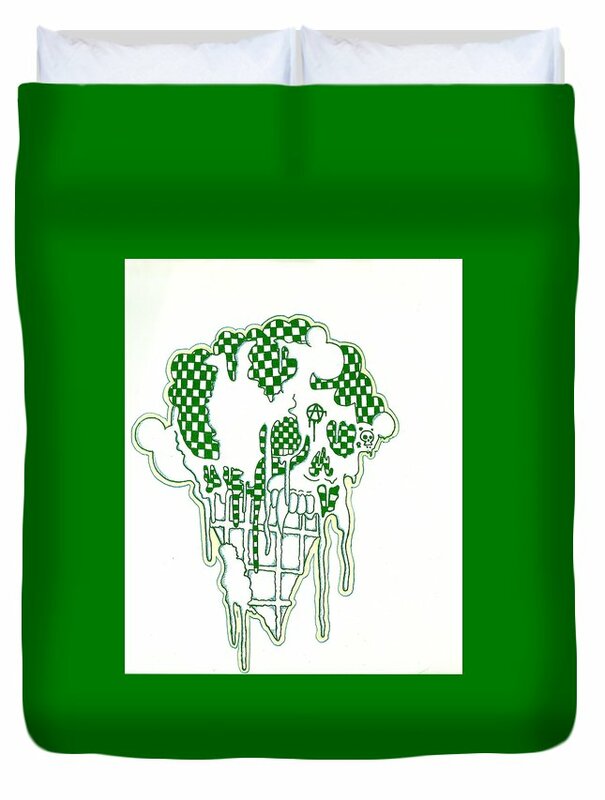 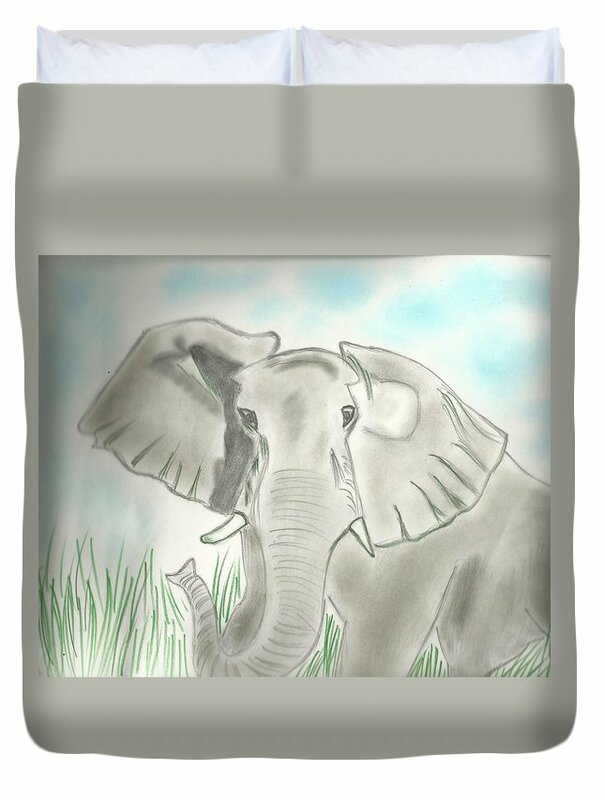 This is a drawing of a baby sucking on a pacifier designed on a baby blanket. 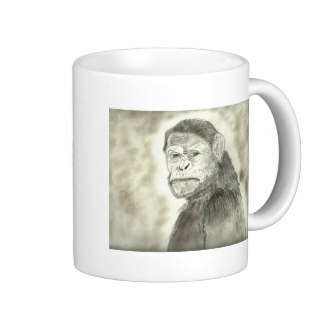 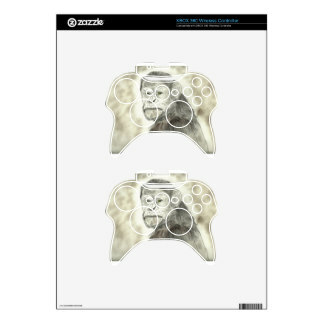 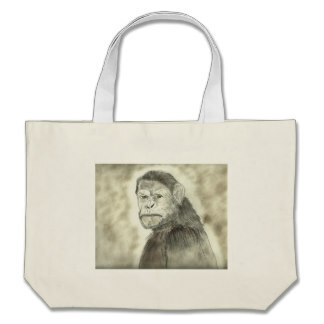 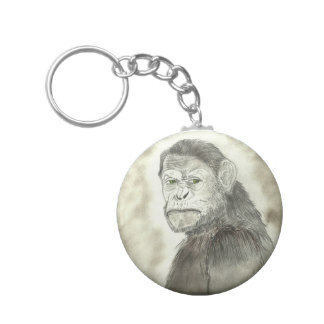 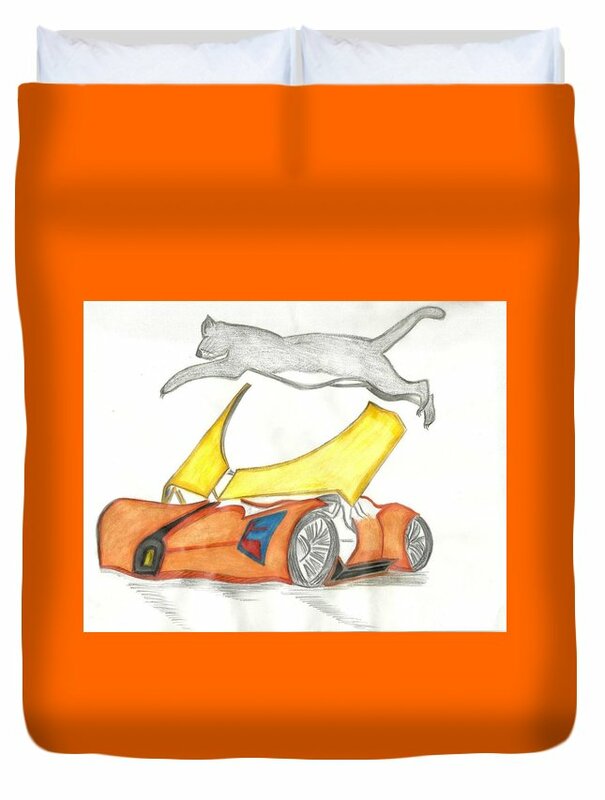 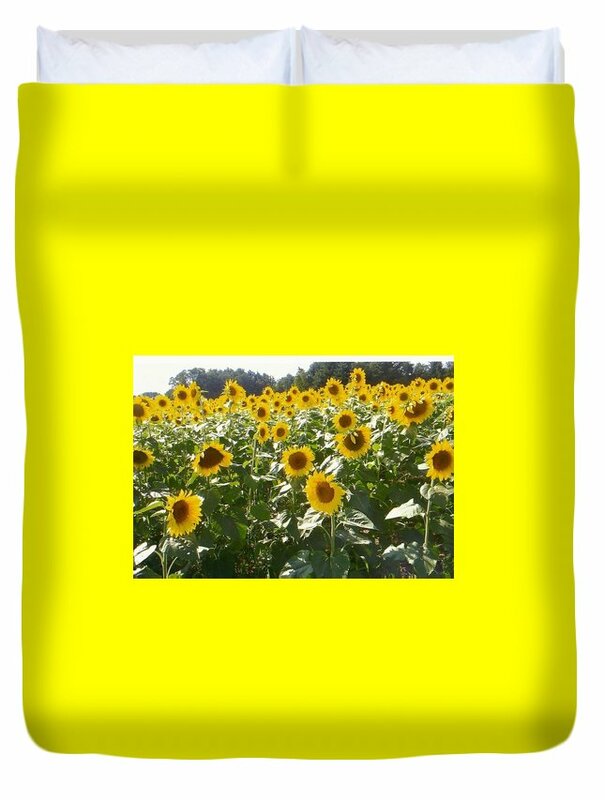 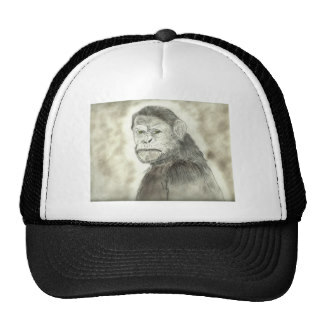 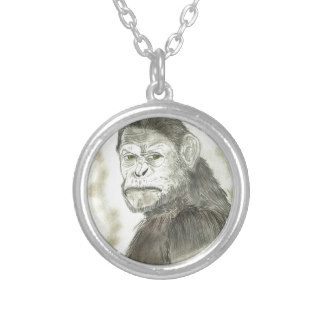 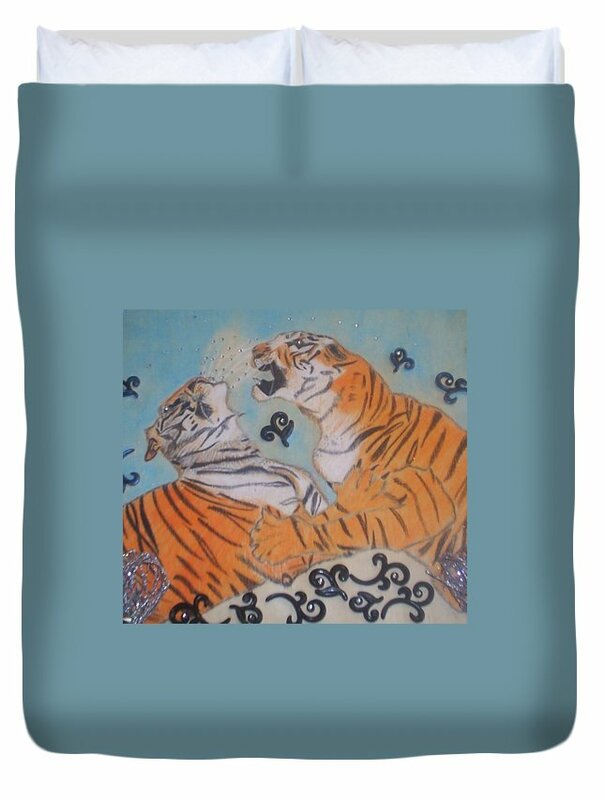 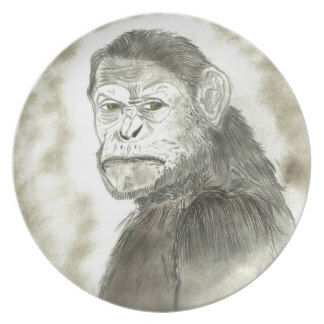 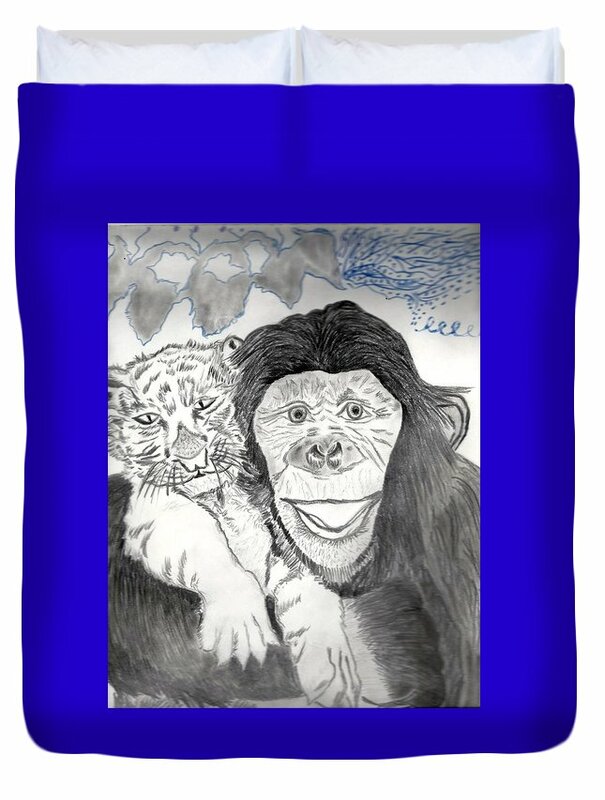 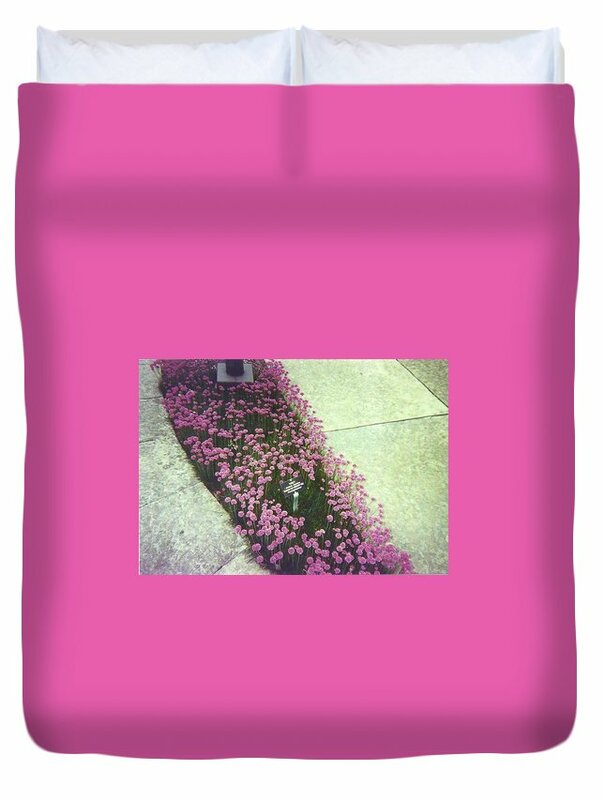 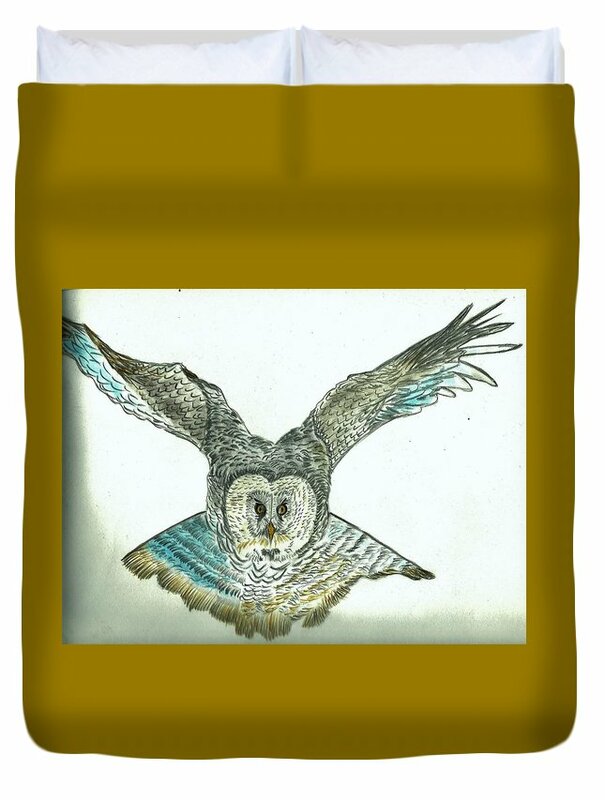 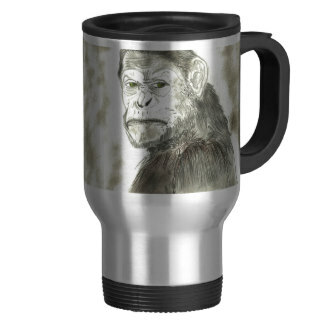 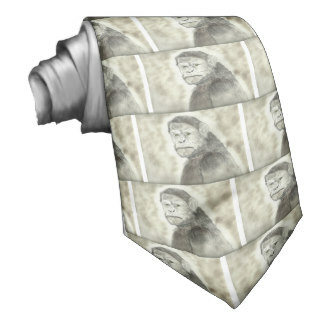 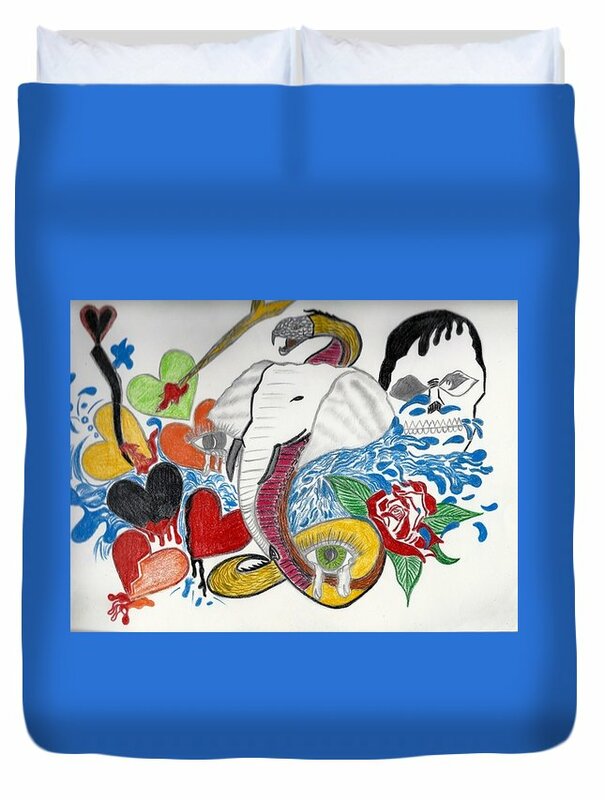 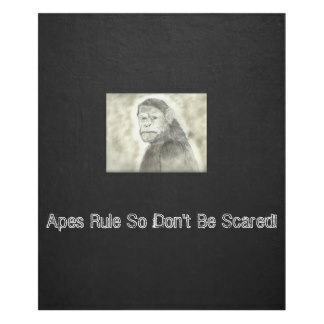 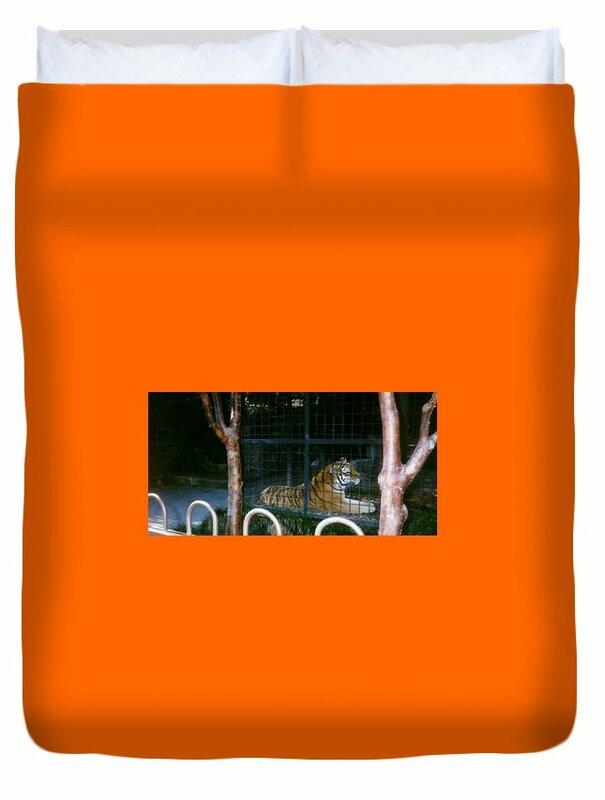 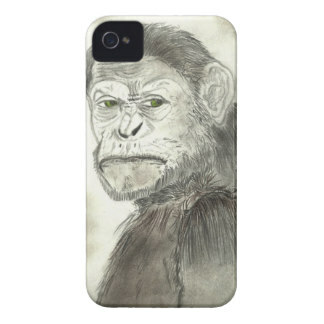 Please view and check out my Ape drawing that I did of Caesar from the movies franchise and my drawing is now sold on a nice warm Fleece blanket at http://www.zazzle.com/apes_rule_drawing_design_fleece_blanket-256113038021325192?. 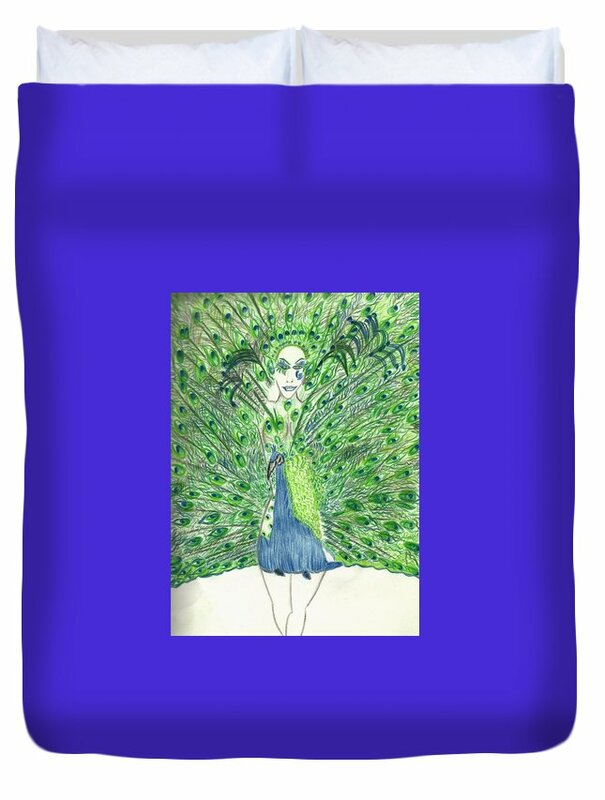 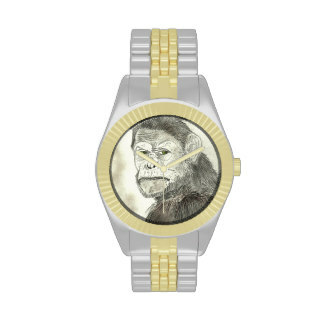 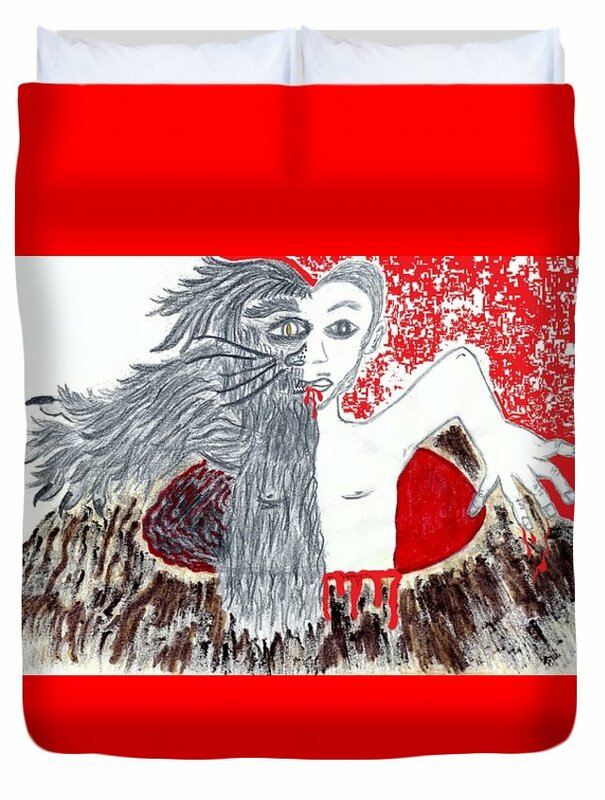 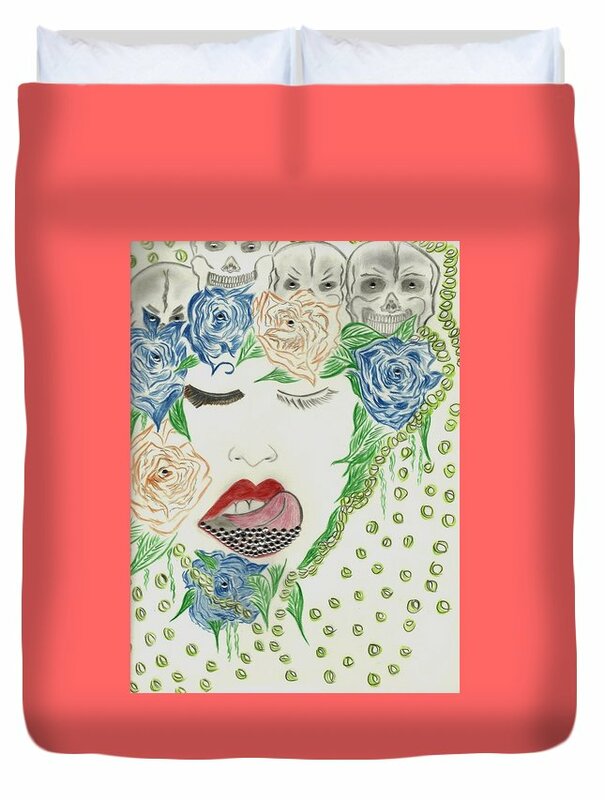 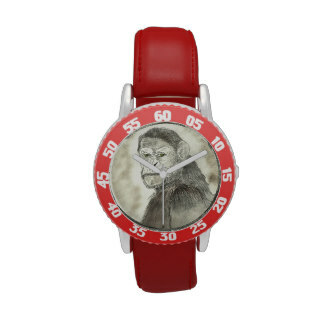 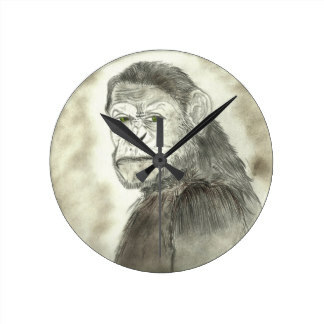 Click the link below to view my fine art work on this stylish clock & other hot items at this site of mine where my art is sold on many household items and much more all at http://www.zazzle.com/glow_woman_drawing_designed_clock-256849272155400729?.